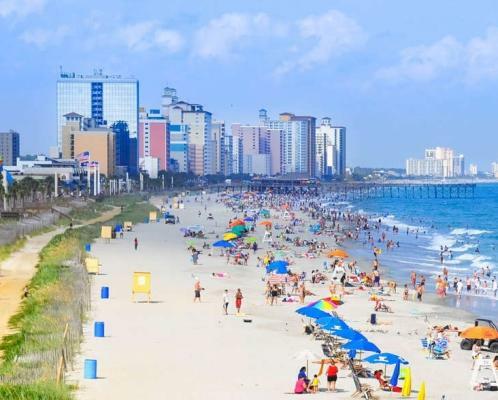 For seniors living in the Myrtle Beach area, there are plenty of services at their disposal to ensure quality of life. The Horry County Council on Aging provides services and programs that afford seniors the opportunity to live independent, meaningful and dignified lives in their own home and community for as long as possible. The council assists seniors with such needs as meal service, transportation assistance, housekeeping and recreation. The Grand Strand Senior Center, which is a part of the Horry County Council on Aging, offers social opportunities including classes, travel and clubs. 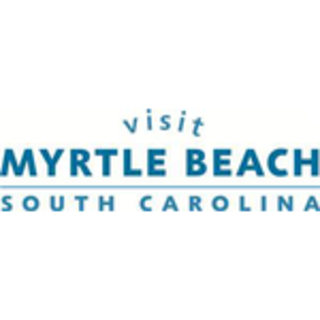 A monthly newsletter keeps seniors up-to-date on all the events taking place along the Grand Strand. The Bureau of Aging Services in Georgetown County currently operates six senior centers. These facilities offer programs, activities and supportive services to enable seniors to continue being integral parts of their community. The programs include home-delivered meals, group dining in the centers, homecare service and optional shopping and field trip opportunities, among others.